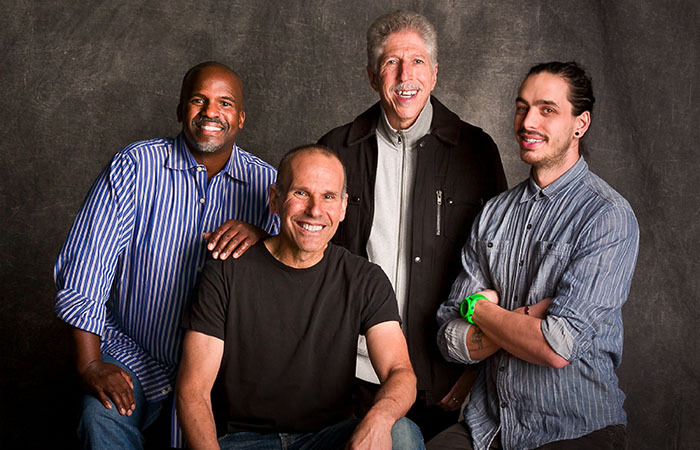 The Yellowjackets have been a Grammy® favourite and a top seller since the 1980s, known for being a long-running crossover jazz group of veteran session musicians. Their certain chemistry and musical affinity led keyboardist Russell Ferrante, bassist Jimmy Haslip and drummer Ricky Lawson become one of the most creative groups in the rhythm & jazz genre. The band today is Russell Ferrante on keys, Bob Mintzer on sax, William Kennedy on drums and Felix Pastorius on bass.